After doing lots of reviews in food category here I move on with product reviews for skin care. I believe what we apply to our skin is also like feeding the skin, so why not. 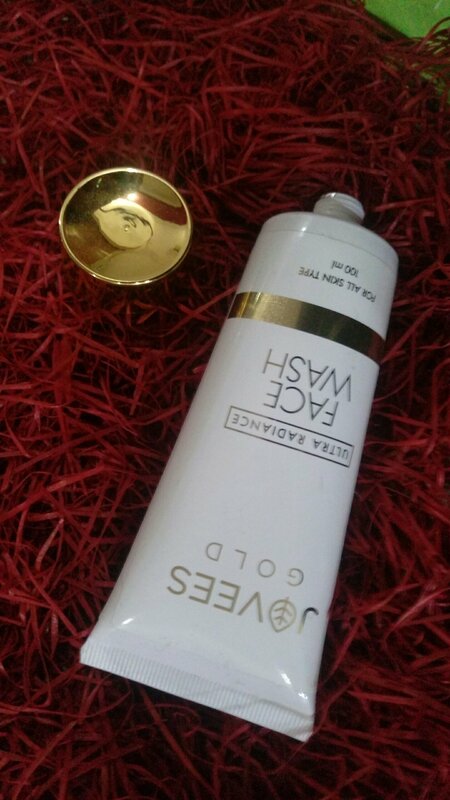 Today I am talking about the Gold Face wash from Jovees. This is the first product from Joves that I will be using. Though I have a dry skin so my face washes are generally the one which does not leave the skin dry after use.so the disclaimer for All Skin types was good to read. Gold has always been linked with radiance and skin lighting that offers an instant sparkling glow to the skin and going by everything sparkling yellow the face wash literally had the gold dust in it. 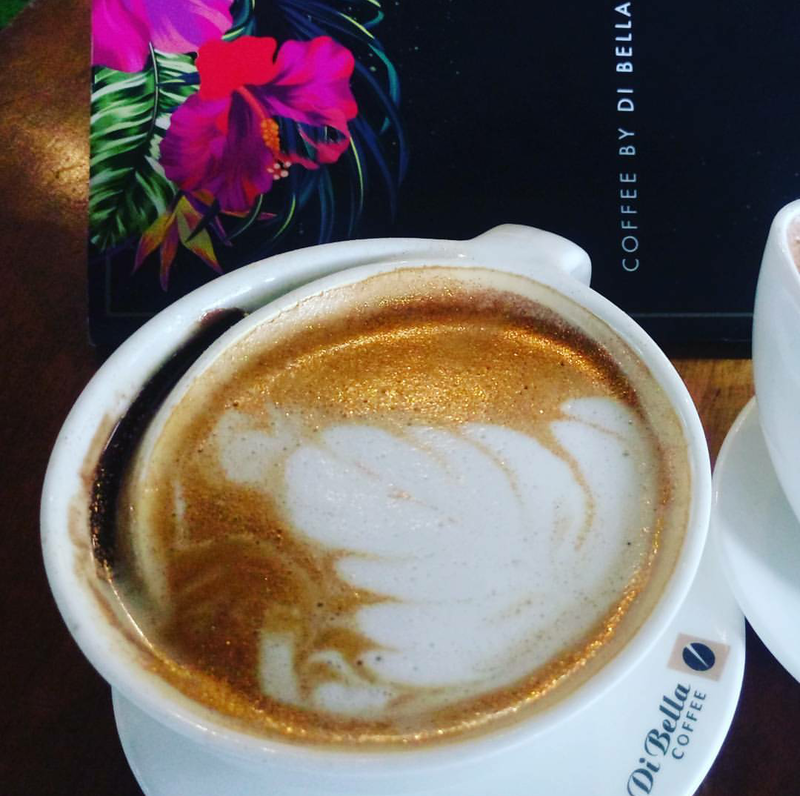 Not sure how much gold or active this gold dust is but it did remind me of the Gold cappuccino I had at Di Bella Coffee. 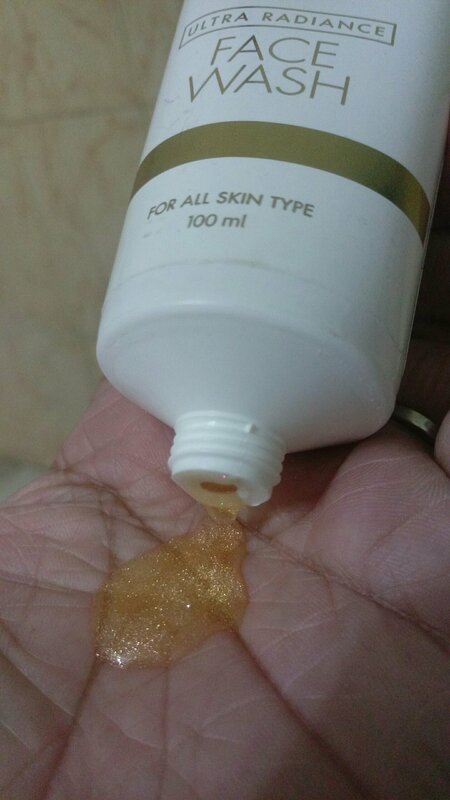 so even the face wash had a simillar golden sparkling gold dust. Probably the product looked convincing enough that it will deliver what it reads – Ultra Radiance. Going by the packs Jovees Ultra Radiance 24k Gold Face wash is specially developed using latest scientific methods to help bring glow & radiance to your skin, It shall help to mitigate fine lines making your skin look younger. 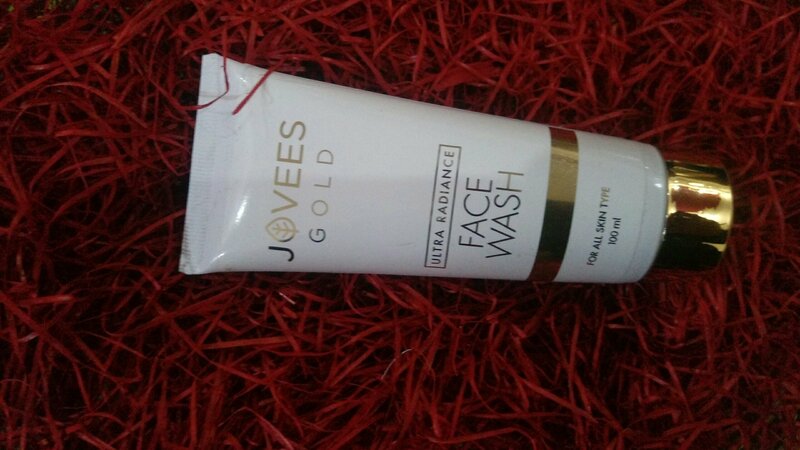 How to use Jovees Gold Face wash? You can use the way you use your regular face wash. And for the gold ingredients to be more effective keep it for sometime , just kidding that’s for mental consolation.heres what the pack says. squeeze out a small amount on your Palm, be careful as its flowing by consistency. Massage gently on your face and neck gently. Rinse off with hot or cold water. And pat dry. Active Ingredients : Gold dust ( I pretty guessed it after looking at it ), Daisy flower ext., Beta vulgaris ext., Camellia sinensis leaf ext., Blue cornflower ext., Cucumis melo fruit ext., Hibiscus seed ext., Lilium candidum flower ext., Malva sylvestris flower ext., Melissa officinalis flower ext., Passiflora edulis(Passion flower) fruit ext.